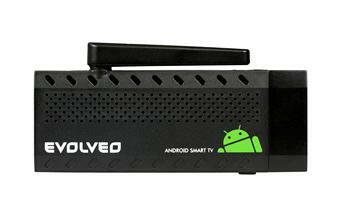 Multifunctional Android Smart TV, HDMI input, microSDHC card reader, 2x USB 2.0 HOST, LAN RJ45, microUSB. 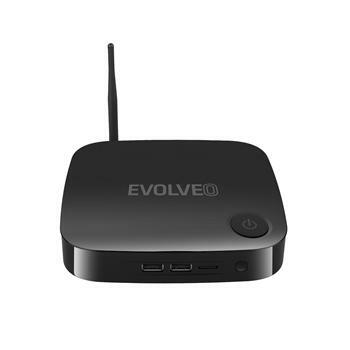 Dual-Core 1.6GHz, Quad-Core GPU, 1GB RAM, 4GB ROM, support for microSDHC cards, WiFi, microUSB, Android 4.2. 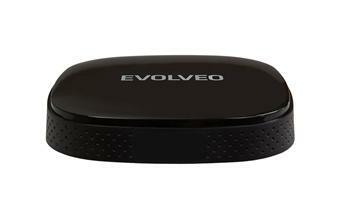 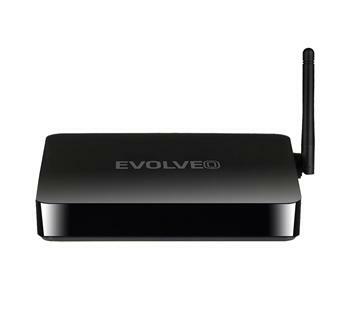 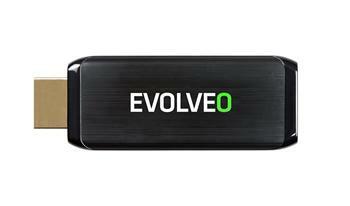 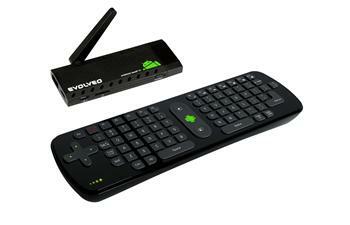 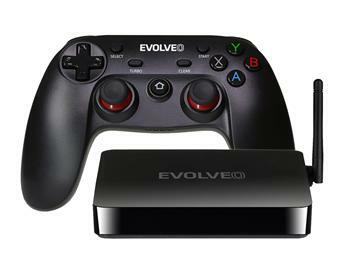 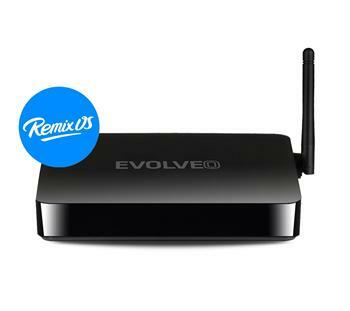 Multifunctional Android Smart TV stick + Evolveo FlyMouse (wireless keyboard and cursor). 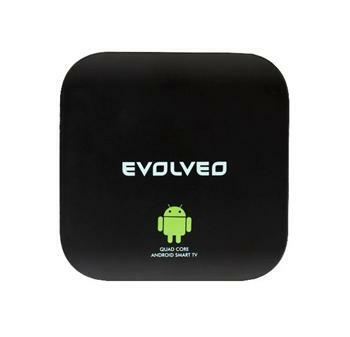 Dual-Core 1.6GHz, Quad-Core GPU, 1GB RAM, 4GB ROM, support for microSDHC cards, WiFi, microUSB, Android 4.2 + EVOLVEO Flymotion. 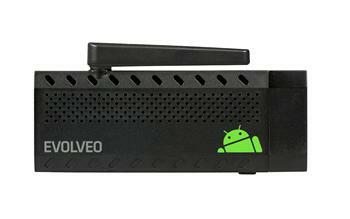 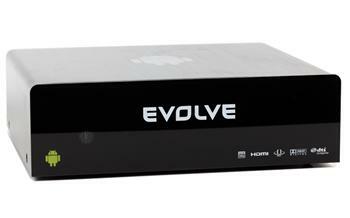 Android, FullHD, internal SATA, H.264, MKV, DivX, MP3, WMA, OGG, MOV, JPEG, HDMI, USB 3.0, SDHC, remote control, internet. 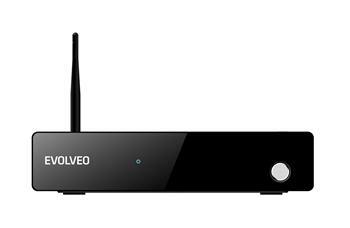 Control your PC connected to TV using hand movement, cursor on screen copies movement of your hand.